Anyway! 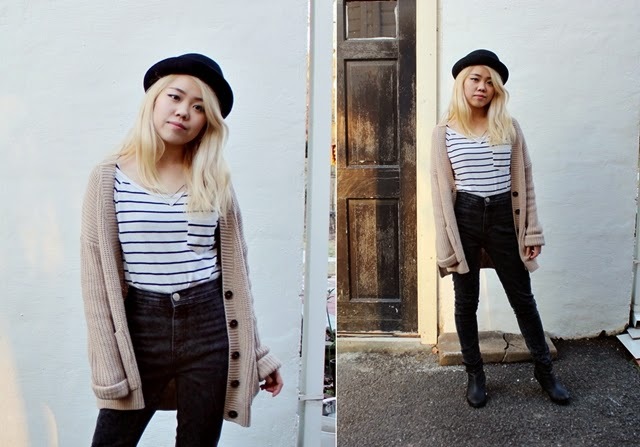 Here is a quick OOTD and a sneak peak of an upcoming lookbook video that I am working on. Reason I've been posting so late is because I've been quite busy lately with preparing and packing for my NYC trip with my family and buying Christmas gifts, too. Anybody else buying last minute presents? Lol. You look great Sandy c: really basic and cozy!